Grew up with KK Dubrovnik (Croatia) juniors. Made his debut with Dubrovnik during the 2008-09 season. Signed for the 2010-11 season by KK Zagreb. 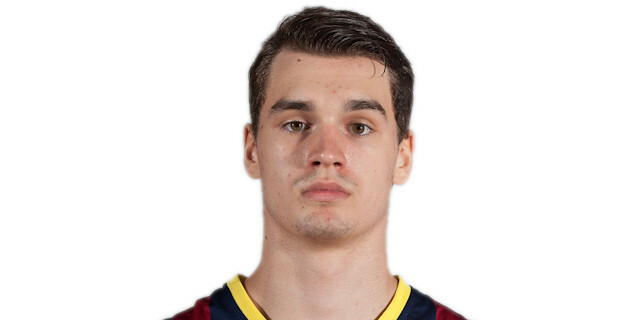 Moved to Spain for the 2012-13 season, signed by FC Barcelona, also played with the second team, LEB-Gold. Won the 2010-11 Croatian National Cup with KK Zagreb. Has been member of the Croatian U-16, U-17, and U-19 National Team. Won the bronze medal at the 2012 World U-17 Championship.